Reclaimed & rustic designs that inspire elegance in everyday life. Proudly created in Greenleaf, WI. Our story begins in the rural towns near the eastern shores of Wisconsin. For years my husband and I were working in construction; but eventually things started to fall apart. Fortunately, as time flew by, my husband discovered a new love; little did we know, that new love would turn into Joel’s Antiques. 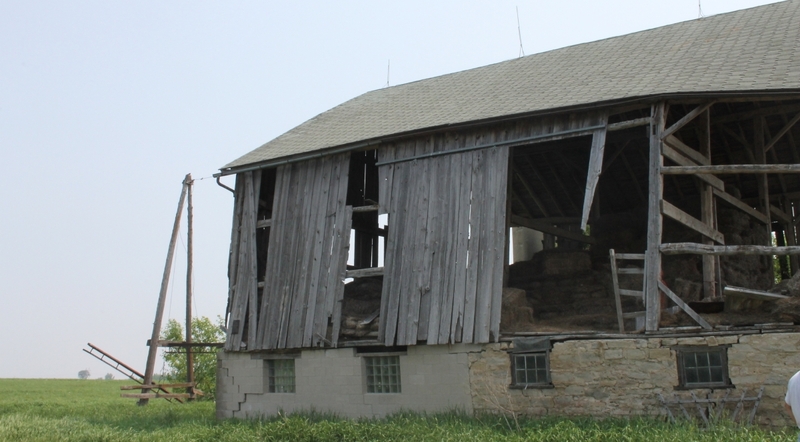 During our time in construction, we worked a lot with repairing barns. 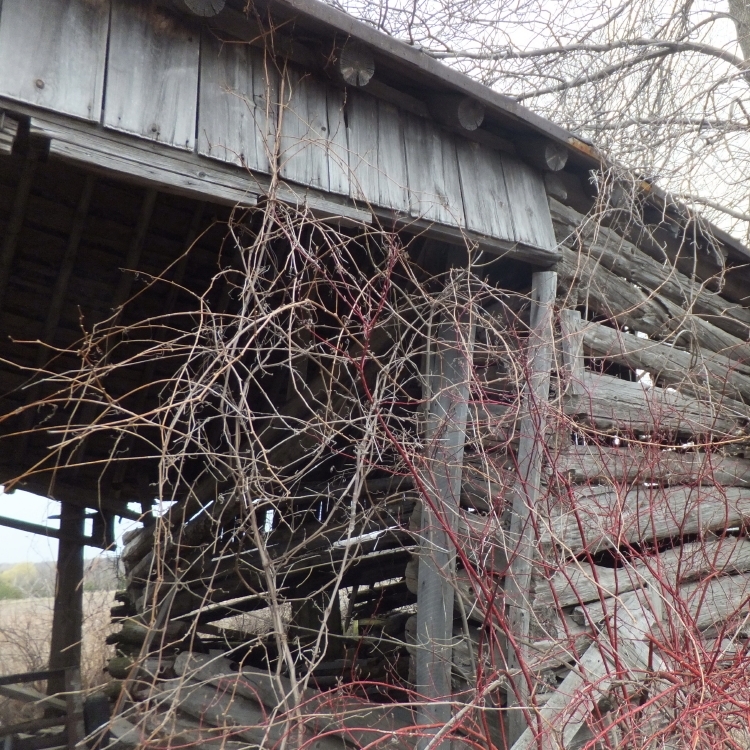 One thing we noticed is that most of the barns no longer had their use. 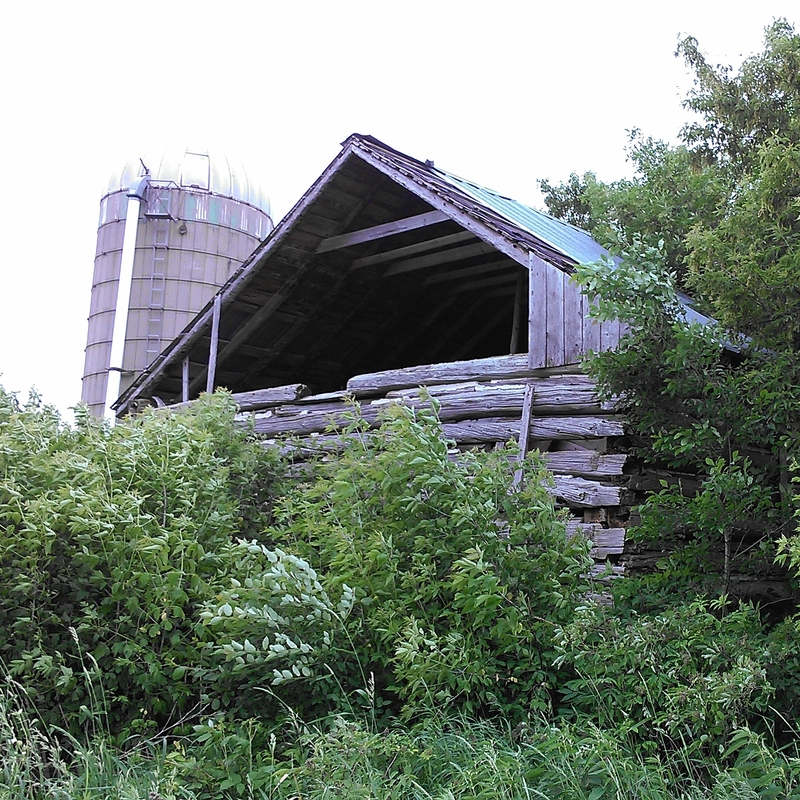 Many were old family farms that were not functional; and often the families didn’t want the barns standing. So for as long as we were in construction, we took down the familiy barns and used the lumber to heat our home. After more than 10 years of construction, my husband, Joel, started to have some major issues with his back. We decided that it was time to try something new; construction wasn’t going to work for us much longer. So he took the old barn boards and made a few picture frames. “List these on Ebay,” he said. It was the official start of our new venture— Joel’s Antiques and Reclaimed Decor, LLC. And that’s how it all began. Life leads you down some funny paths and you really never know where you’re going until you get there. We worked long and hard hours in construction with no shining promises. But here we are today, doing something we never expected, preserving and finishing old family heirlooms for people around the world to enjoy.